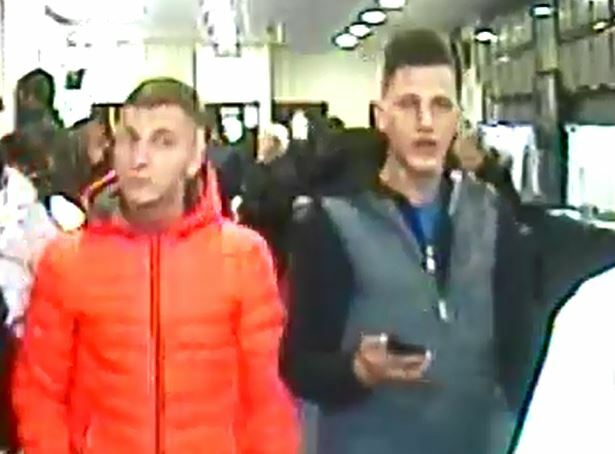 Police are issuing a CCTV image of two males they would like to speak with in connection to an incident where a woman in her 80s was injured in Ipswich. At some point between midday and 12:30pm on Saturday 6 April, the woman was walking towards the Betfred bookmakers on Westgate Street when a group of males were walking out. It is reported that as they exited the premises one of the males threw a punch towards one of his friends, but caught the victim instead. She sustained a cut lip and some bruising, and was left shaken. While police are keeping an open mind regarding the intention behind the punch, they are keen to speak to the males in connection with the incident. If you are one of those pictured, or if you recognise either of the males, please contact the Ipswich Neighbourhood Response Team at Suffolk Police on 101 quoting reference 37/20190/19, or email PC 1818 Laura Woodward Laura.Woodward@suffolk.police.uk. 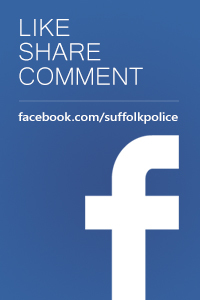 Alternatively, this can be reported online on the Suffolk Police website: http://www.suffolk.police.uk/contact-us/existing-report-update. Police are appealing for a group of males to come forward after a woman in her 80s was injured in Ipswich. The incident occurred at Westgate Street at some point between midday and 12:30pm on Saturday 6 April. The woman was walking towards the Betfred bookmakers when a group of males were walking out. It is reported that as they exited the premises one of the males threw a punch towards one of his friends, but caught the victim instead. Police are keeping an open mind regarding the intention behind the punch, and are appealing to the males to come forward to speak with them. 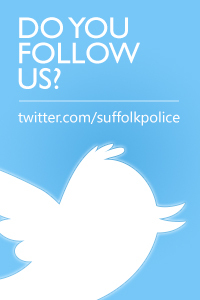 Witnesses, or anyone who may have information that may help officers with enquiries, are asked to contact the Ipswich Neighbourhood Response Team at Suffolk Police on 101 quoting reference 37/20190/19.